A cinematic winter wonderland at one of Liverpool’s most beautiful spaces. The Luna Cinema, the UK’s leading producer of open-air film screenings, is pleased to announce the launch of The Luna Winter Cinema, heading indoors to offer audiences the chance to enjoy classic festive films on the big screen. There’s no better way of getting into the festive spirit than curling up with mulled wine and a mince pie and watching your favourite Christmas film. 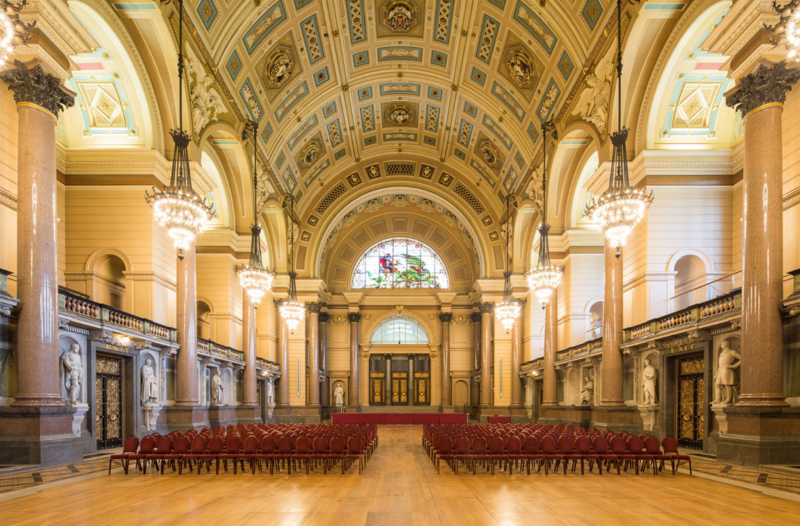 The Luna Winter Cinema will run from 17th-23rd December at the beautiful St. George’s Hall in Liverpool. The ultimate festive cinema experience gives film fans a chance to escape the frantic hustle and bustle of last-minute Christmas shopping and the rowdy festive parties, to snuggle up and enjoy iconic Christmas classics on the big screen with friends and family. With films ranging from “It’s A Wonderful Life” and “The Holiday” to “Nightmare Before Christmas” and “Love Actually” it’s set to be an unashamedly Christmassy extravaganza. With delicious mulled wine, mince pies and hot chocolate on offer as well as a full bar, comfy seats and gently falling snowflakes, The Luna Winter Cinema will make the perfect Christmas outing for all ages. 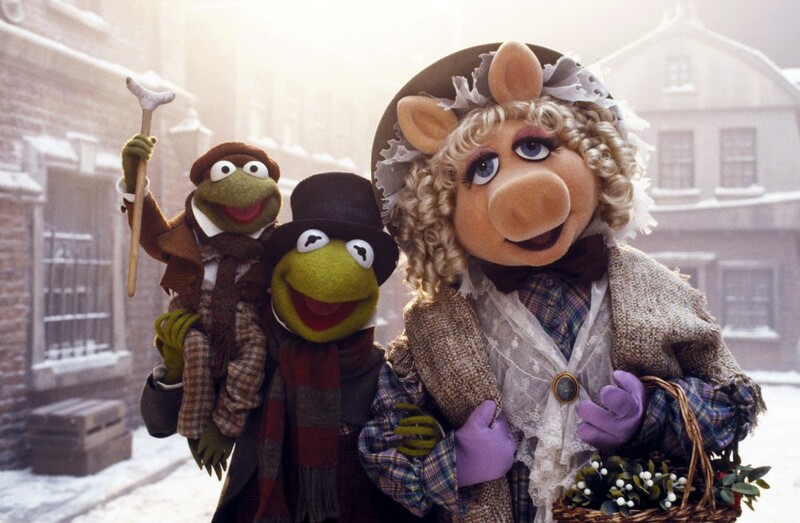 © 1992 Jim Henson Productions, Inc. All Rights Reserved.